Make random moments with your friends and family members more fun and enjoyable with the Huawei P30 Dual-SIM Mobile Phone. It has a 40MP plus 16MP plus 8MP rear camera setup that lets you shoot professional-grade photographs in any lighting condition. The 32MP front camera, with f/2.0 aperture, is ideal for clicking exceptional selfies. The superb combination of HUAWEI Kirin 980 Octa-Core processor and 8GB RAM facilitates multitasking and smooth running of applications. 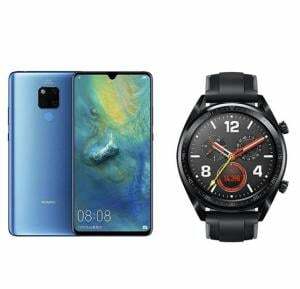 Furthermore, it displays gorgeous pictures on its 6.1inch OLED dewdrop screen at a stunning resolution of 2340 x 1080 pixels. This mobile phone features 128GB internal memory that gives you ample space for your data storage needs. All the more, it has an IP53 rating that keeps your smartphone protected from dust and water. This phone comes packed with an industry-leading battery that provides long hours of runtime on one charge. With 4G LTE connectivity, you can watch live videos, download and upload content, and a lot more, at breakneck speeds. 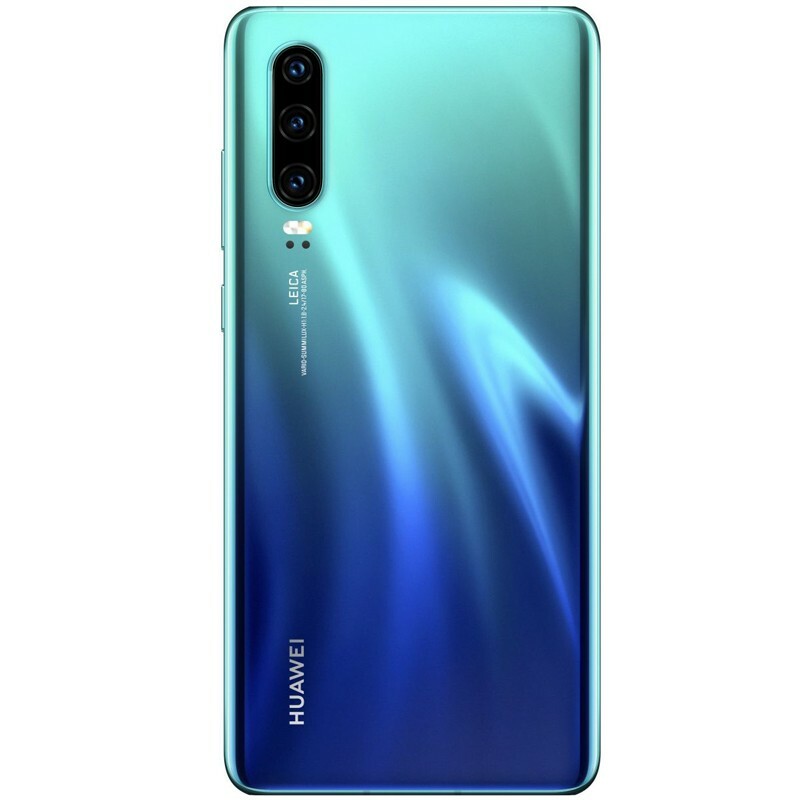 This Huawei P30 dual-SIM mobile phone is designed to deliver a remarkable performance. It features an advanced HUAWEI Kirin 980 Octa-Core processor that allows you to perform every action on the device quickly and smoothly. 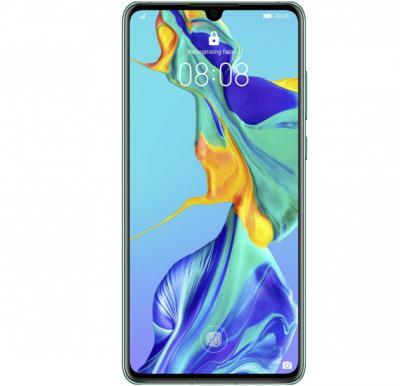 Furthermore, this smartphone features an 8GB RAM that ensures fast loading of apps and folders without affecting the performance of the system. Get lost in the breathtaking display of this Huawei smartphone. 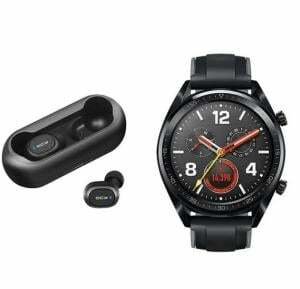 It sports a 6.1inch OLED dewdrop display that is perfect for watching videos, gaming, or just surfing the net. It renders crisp and colorful images at an impressive resolution of 2340 x 1080 pixels, making it the ideal pick for your day to day entertainment. This smartphone features a massive 128GB internal memory that gives extensive space to store the captured pictures, videos, and other files. Create beautiful memories with your loved ones with the powerful cameras of this Huawei mobile. 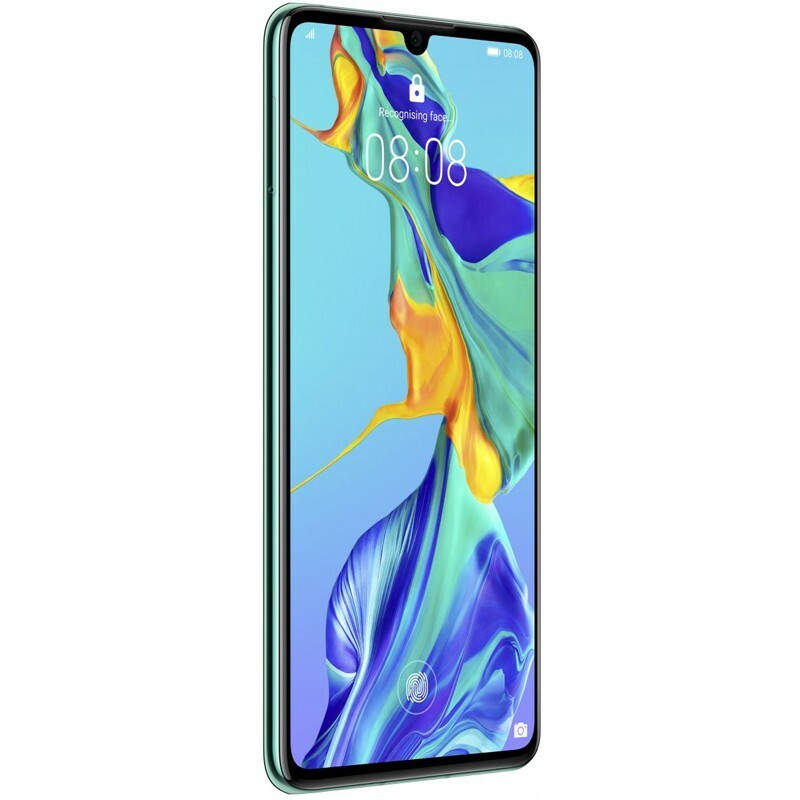 It features a 40MP plus 16MP plus 8MP rear camera setup that let you shoot high-definition pictures and videos on the move. With a high ISO of 204,800, this mobile lets you comfortably shoot exceptional pictures in dark lighting conditions. All the more, it comes equipped with a 32MP front camera with f/2.0 aperture that helps you click stunning selfies with family and friends. 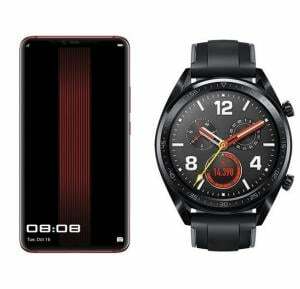 This Huawei P30 4G LTE smartphone includes a long-lasting battery that will never let you down. It offers extended hours of use on one single full charge, so you do not have to rush for the charger in the middle of the day. Furthermore, it supports HUAWEI SuperCharge technology that enables you to charge your mobile phone quickly. 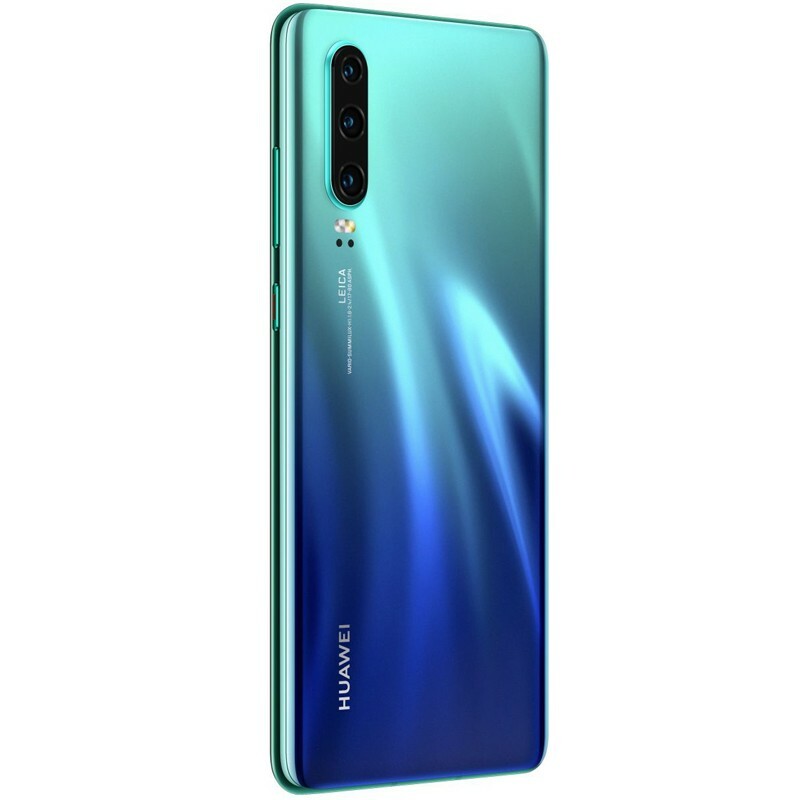 This Huawei 128GB mobile phone comes pre-installed with Android 9 operating system with a custom EMUI 9.1 layering on the top. It packs in a plethora of user friendly features to make your smartphone experience, immersive and intuitive. Furthermore, this mobile phone features an in-screen fingerprint sensor that lets you quickly unlock your smartphone. All the more, it has an IP53 rating to keep your mobile device protected from dust and water.